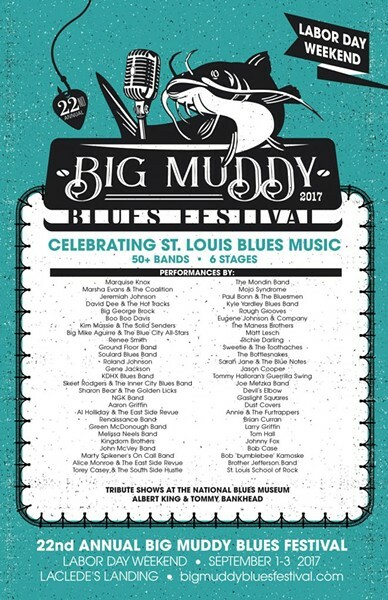 Clear your Labor Day weekend for eighteen hours of local blues music at Laclede's Landing: the Big Muddy Blues Fest is coming back with a bang. This will be the event's 22nd year, and the second in a row to feature an entirely local lineup — making it the largest regional blues music event to do so. This year's festival will run from September 1 to 3, with music running from 3 p.m. into the late-night hours. There will be three indoor and three outdoor stages featuring 52 local artists, including such luminaries as Marquise Knox, Kim Massie and Roland Johnson. Event producer Jeremy Segel-Moss explains that having both indoor and outdoor stages allows for a variety of sounds. Segel-Moss says the indoor stages foster a better environment for smaller acts. "Often times at these festivals the solo and duo acts kind of get lost in the mix," he explains. For the first time, the festival will also include a free concert on its opening night at 7 p.m. at the stage located at Second Street and Lucas Avenue. In addition to blues, other musical genres included will be country, R&B, soul, rock and more. 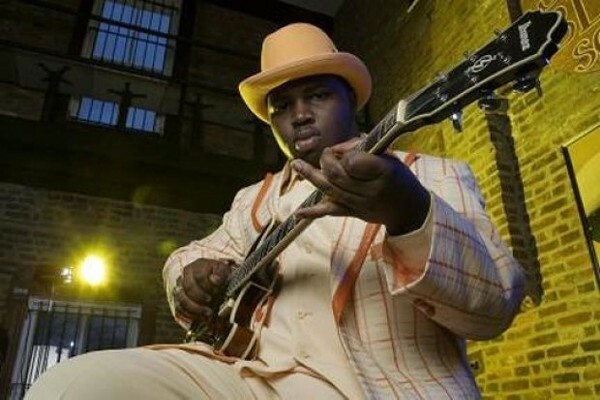 "There's a little bit for everyone," Segel-Moss says, though he describes the event primarily as a celebration of "one of the best blues scenes in the world."